Different types of tags are required for Gold jewelry or silver jewelry therefore jewelry tag sizes also vary as per the jewelry type or it may differ jeweler to jeweler because every jeweler wants different information of the jewelry labels. Hence it is important to buy the tag printers looking at the size of tags, resolution of the tags (300 dpi printers are preferred) and paper quality of the tags. Argox CP 2140 200 dpi or 300 dpi printers for jewellery business are always good for various type of business scales, whether its a small shop or a big business house. These Jewellery printers are widely used in small to medium size jewelry business. These barcode printers can easily print 2000-3000 tags everyday and printing quality is also good. These printers are easy to install, configure and use. These Argox printers help you in importing excel data to print the jewelry tags. Bartender is the software to print jewelry tags. Price range of these printers is very genuine. Printing technique in these printers is direct thermal and thermal transfer with the help of wax or wax resin thermal ribbons. People also call these barcode printers as thermal printers. These are not industry specific printers. All industries use ARGOX thermal barcode printers including gems & jewelry industry. But due to their high printing quality, they are known as one of the best Jewellery barcode printers available online. 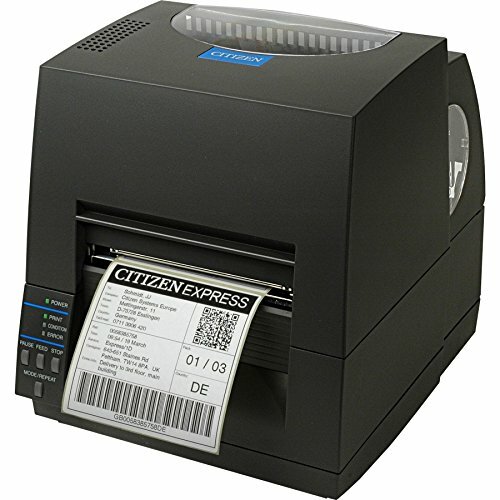 There are 2 models in Citizen Barcode printers: Citizen CLS 621 barcode printer and Citizen CLS 631 Barcode printer which are good jewelry tag printers which can print tags with or without barcode. Citizen Barcode printers are heavy duty printers. The resolution of these barcode printers is 200dpi and 300dpi respectively. These printers are easy to install, configure and use. Bartender is the software to print jewelry tags on citizen barcode printers; it also allows you to importing excel data to print the jewelry tags with the data in excel file. These printers are being used in huge number of jewelry companies as well as in various other manufacturing companies for labeling their items. The prices of these printers are much less as compared to other printers having similar features. Citizen printers can print via direct thermal or thermal transfer techniques also. This is another company making quality barcode printers. TSC TTP 244 Pro is a low cost barcode printer is the latest model number of TSC printers. These type of printers are low cost barcode printers for jewelry industry and being used in various industries as well. 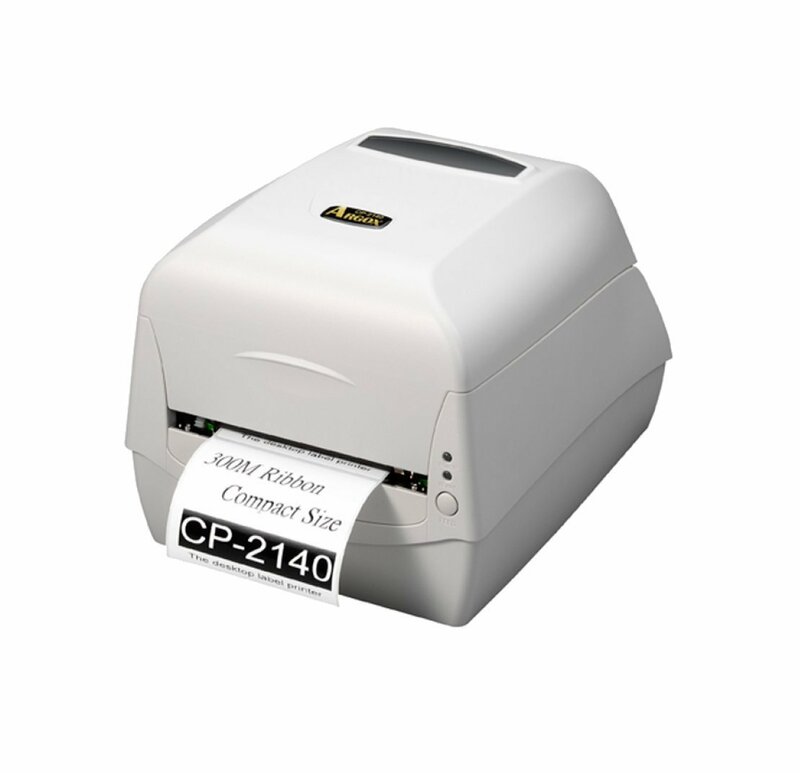 TTP 214 Pro is a 200dpi thermal printer. 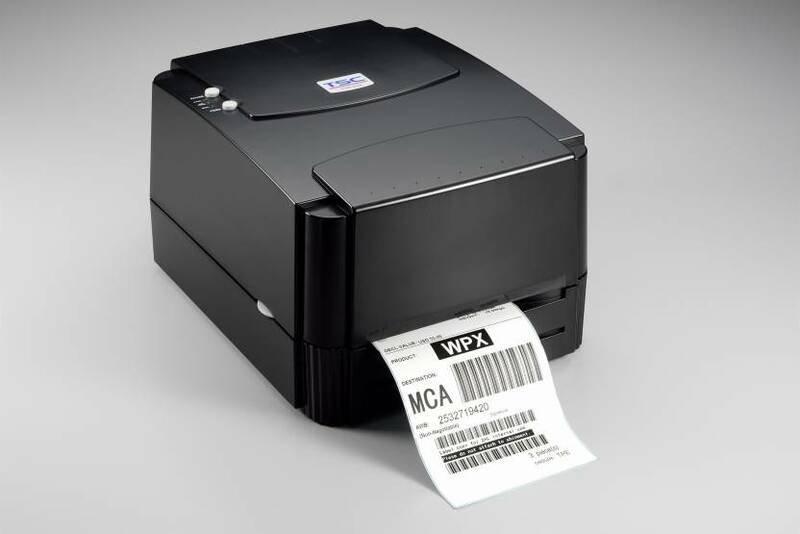 There are various software’s available to print tags from these thermal barcode printers. Small & medium size industries prefer TSC printers because of its low cost and ease of use. So finally we can say that using decades of innovation, These designs are same as every product that you have in your mind. Your day-to-day tasks. Your work conditions. Your pressures. Your workflows. Discover the printers, scanners, mobile computers, and tablets with the features and form factors made for you.